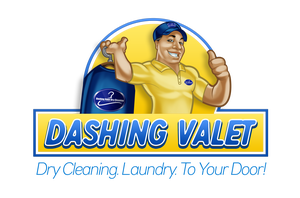 Text Keyword "DashingValet" to the number "955-77" and get a downlink to our APP. Your order # has been submitted to Dashing Valet Dry Cleaning and you have been sent an email with your selection and pickup slot. If you can't find the email be sure to try your Junk folder and mark us as a safe sender.